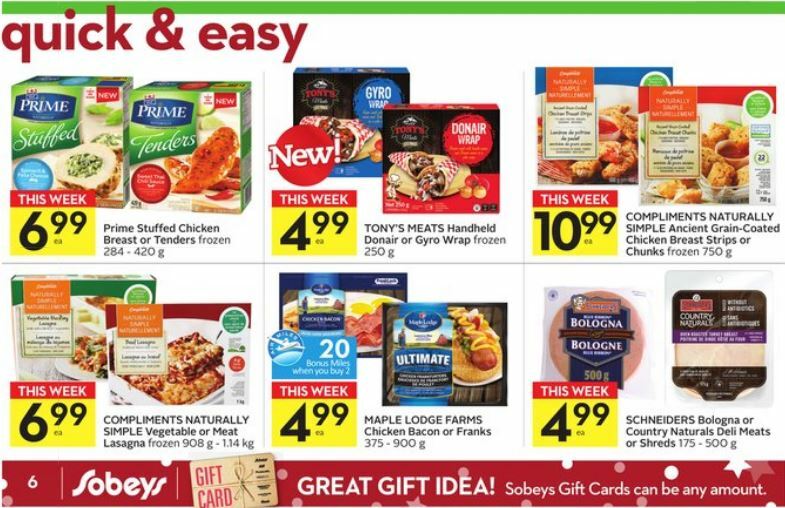 Whether you are doing Shop The Block or just a decent deal on Maple Lodge, there is a double Air Miles deal at Sobeys this week. Buy three packs of Maple Lodge Chicken Bacon or Ultimate Franks for $4.99 each and get 20 Air Miles with this printable Shop The Block coupon. This also counts towards the use 7 offers and get $200 in Air Miles deal. You will also earn 20 Air Miles for every two bought in store. So you will earn over $4 back on your purchase of $14.97. Well worth it if this offer also counts towards your Shop The Block bonus. Sadly, it looks like the deal for double Air Miles on Dairy Milk bars is coming to an end today, so go grab those if you still want them. The coupon can be found here.